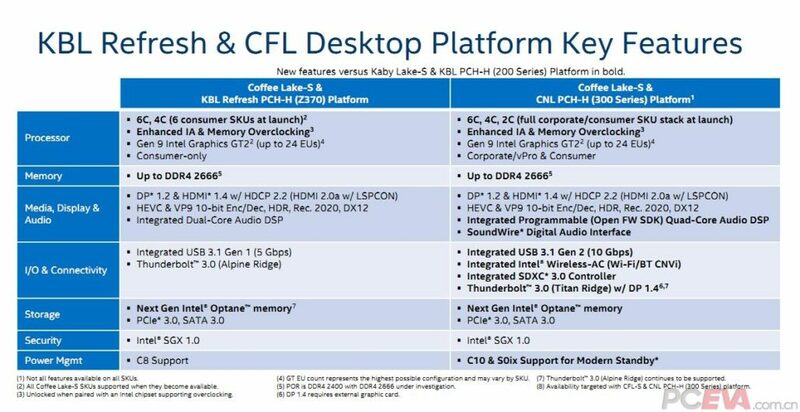 Intel documentation was recently spotted supporting the Z390 and X399 chipsets and I’ll begin by saying that this nomenclature is unfortunate and destined to cause a lot of confusion. I am talking of course about the fact that AMD has an X399 platform as well and I am sure we will soon start to hear stories about how users mixed up the motherboard and got the wrong one accidentally. The good news is, that the X399 is actually the enthusiast side of things, so the chances of someone screwing up in that particular market segment is admittedly lower than say, the mainstream segment. 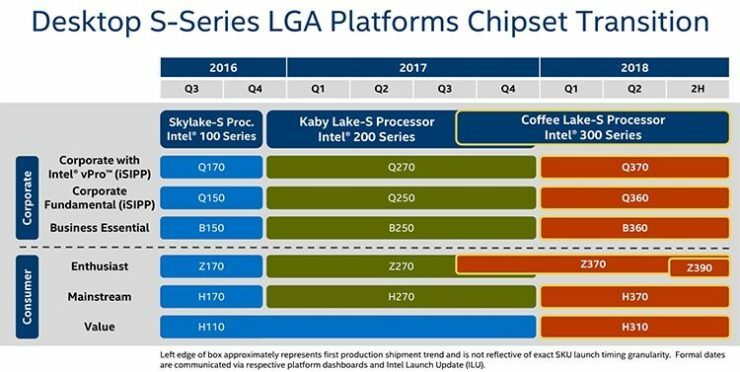 The Z390 chipset h is going to host the new mainstream SKUs. This is something we have already seen a lot of before. 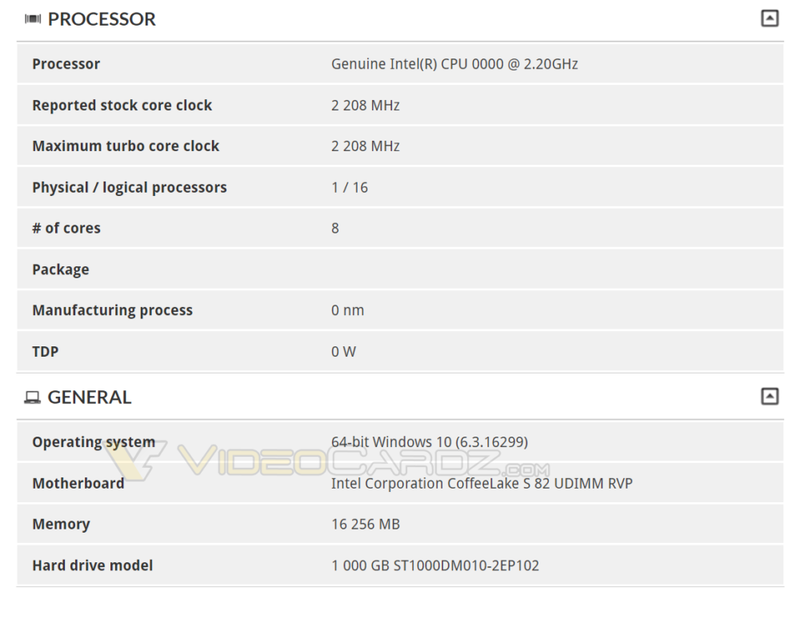 We have already seen a sample before surface in benchmarks and considering the nomenclature of the motherboard states is non-AIB, “Intel Corporation CoffeeLake S82 UDIMM RVP”, this is an engineering sample and most likely was accidentally leaked straight from Intel labs. It also means that the final revisions must be ready soon and AIB seeding has already begun.